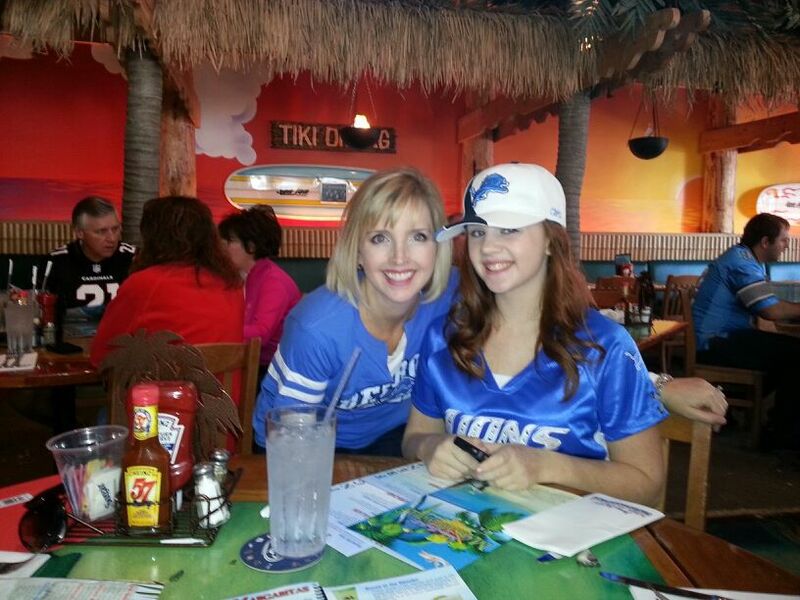 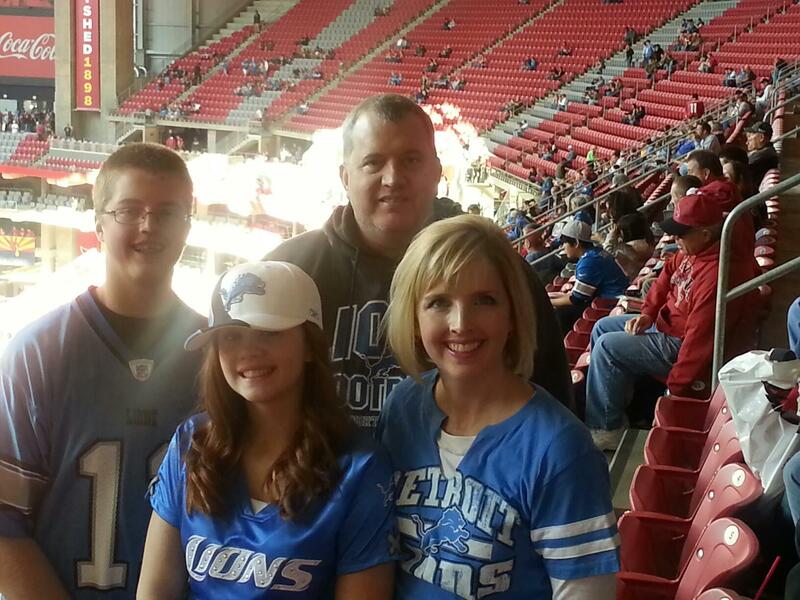 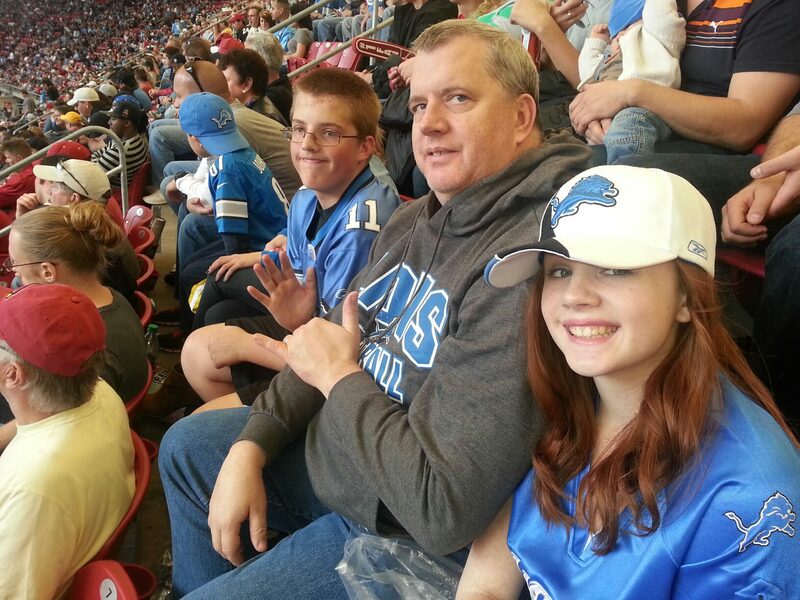 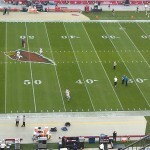 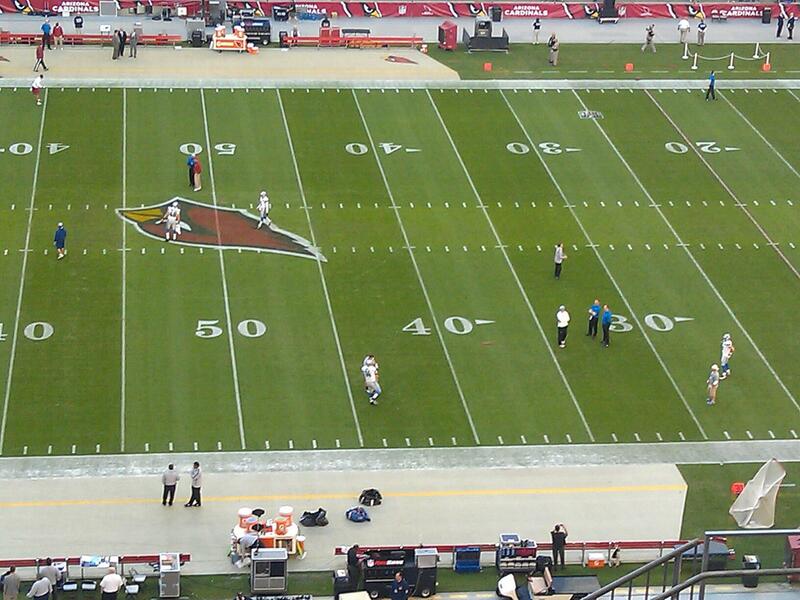 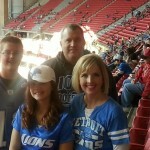 We had to be in Phoenix in early December for a Savannah cheerleading competition, so we took the opportunity to hang around an extra day and attend the Lions vs Cardinals NFL game. 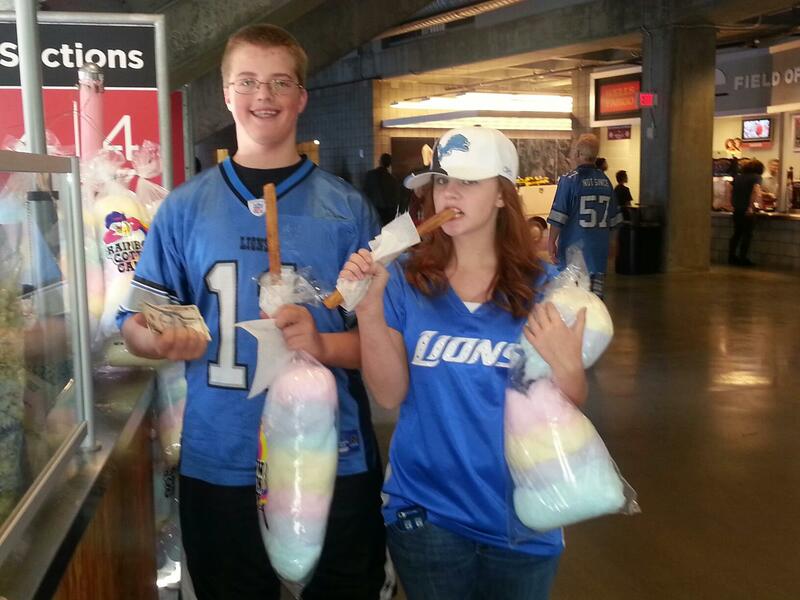 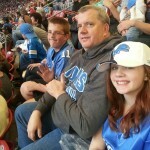 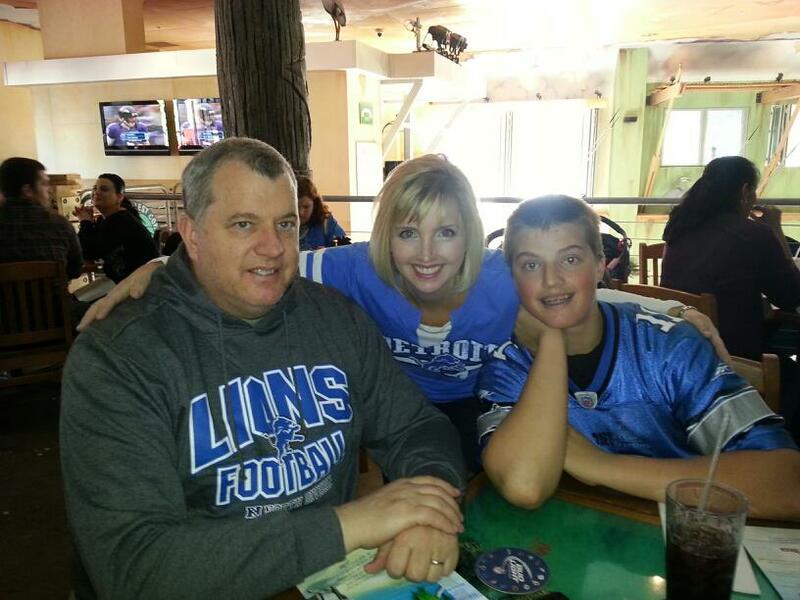 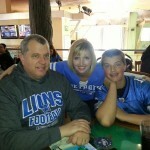 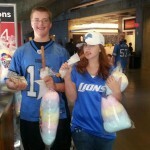 Unfortunately, the Lions got clobbered, but we had a fun family time. 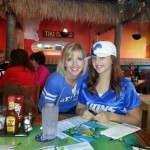 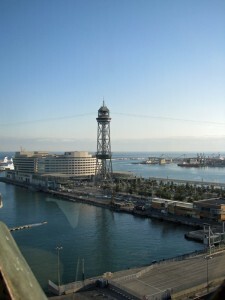 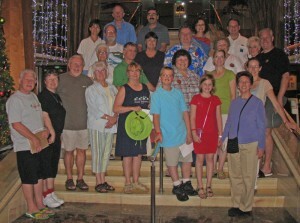 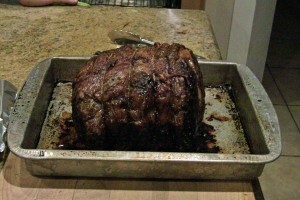 Here are a few pics from the day.